The ride-hailing competition in Singapore is about to heat up again with the entry of Vietnamese firm FastGo next month. FastGo offers three types of rides — private cars, taxis and motorbikes. But like Gojek, it is likely to offer just private-hire car services in Singapore. Drivers will be charged a fixed daily subscription fee of US$5 (S$6.73) instead of commission fees. However, this fee will be waived for those who earn less than US$30 (S$40.40) in a business day. This strategy will allow it to “attract driver-partners and customers at a low cost”, the firm said. Rates for FastGo’s fares in Singapore have not been announced yet, but the firm’s founder and chairman Nguyen Huu Tuat said that “any FastGo ride will always be cheaper than the others”. For one, it will not be charging peak period surcharges. FastGo also offers an insurance package for its customers during their rides. Founded in 2018, FastGo was established after Uber’s exit from Southeast Asia last June. 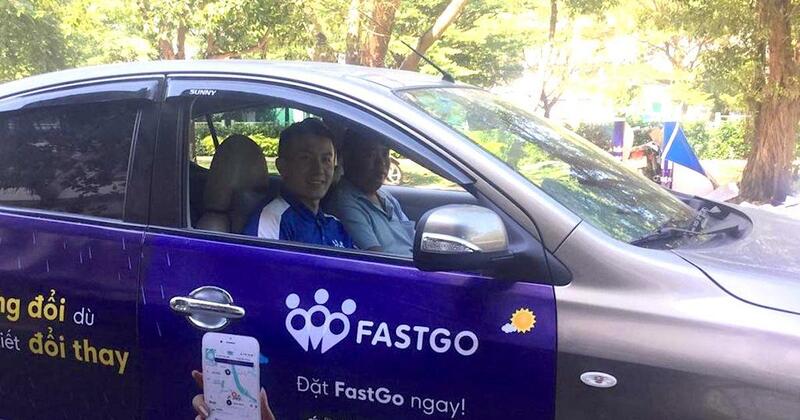 Besides Vietnam, FastGo also has presence in Yangon, Myanmar; but the firm is also looking to launch in Indonesia, the Philippines and Thailand this year. Like other ride-hailing companies in the region, FastGo is looking to diversify its services, including food delivery and financial services. It is also aiming to raise another US$50 million in a Series B funding round over the next few months.